There are many ways to gather information about the right upvc windows for your home, all options are listed below. The best way to ensure that you get a product which suits your needs is to contact us, you can do this by telephoning us now on 08000688665 or simply filling in our contact form. If you prefer simply submit your name and number and we will call you to discuss your needs. 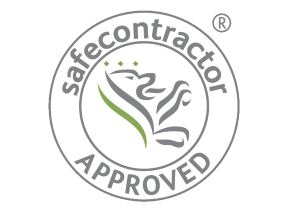 If you choose to contact us, we will send out a surveyor at your convenience day or night. He or she will ask what YOU want and provide advice. We will offer information on different styles and prices for items which best suit your home. Then offer a onetime honest price. We will not start a negotiation at unrealistic prices (stage a call to management) No Sign required in your garden, No need to recommend 10 friends and we will not stay in your home for hours! These tactics are unethical and use pressure techniques that are aimed at maximising the profit for the salesman and company to make as much money as possible!! 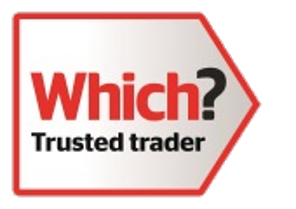 We simply survey, advise and leave you a proper price for the job. 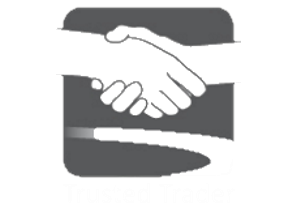 We promise to tell you if we are not the cheapest firm on a like for like quote. 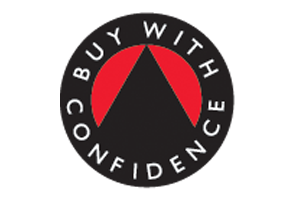 We promise to offer our best free advice on high quality products from our manufacturing and installing process. 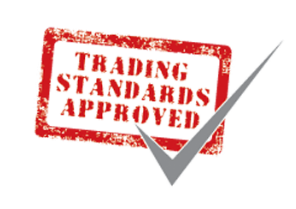 Use sub contract installers as all of our installers are Disclosure Scotland checked and directly employed by the company to keep Trading Standards Approval. Rather not speak to someone and research yourself? Our site is full of information and helpful advice get started using the options in the top menu to navigate through all our different products.